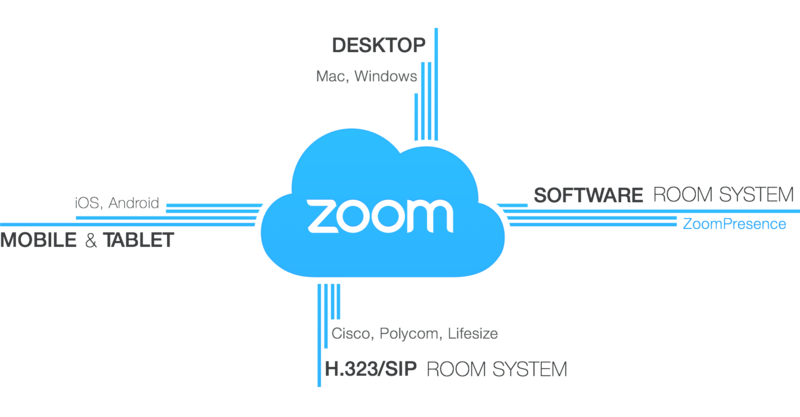 CELT is currently running a winter session pilot with zoom for web conferencing. If you are an instructor teaching this winter, you should have already received two emails. One inviting you to use your Zoom account, and one that includes a form asking you some questions about your previous experience with either Adobe Connect or Zoom in an educational setting. Participating in the pilot does not mean you can’t use Adobe Connect. zoom web sessions can be recorded and have robust analytics. We received 200 host accounts to use until the 30th of January. This may lead to another pilot in the spring if it goes well.